Aquaman is here to save the day… or the DCEU (or whatever they’re calling it these days). James Wan’s movie is really unlike anything that’s come before it in the DC cinematic universe. It’s big, bold, brash, colourful, loud, camp, and a bit silly. Jason Momoa is Aqauman, and I mean literally. He is just playing himself on screen, and that’s perfectly fine with me. His version of the character is a sort of Hawaian beach bum, but has got bucket loads of charisma and charm. It’s by no means the comic book version of Arthur Curry, but it works in this context and the superhero’s been successfully updated for today’s world. Arthur Curry in the comics was, it has to be said, a bit annoying. Momoa’s Curry is someone you’d want to have a beer with, and spend over two hours watching on screen. My brother has come from the surface… to challenge me for the throne! 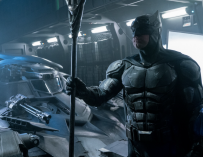 This film takes place a year after the events of Justice League, and Arthur just wants to be left alone. 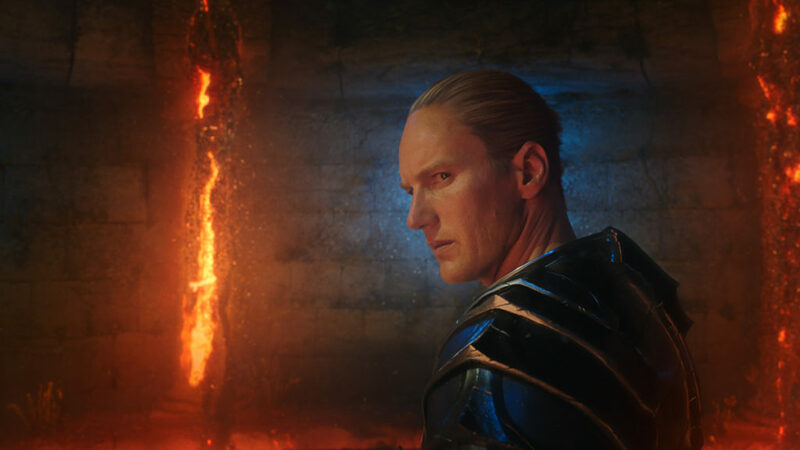 However, his destiny as the King of Atlantis comes right to his doorstep in the form of Amber Heard’s Mera who implores him to claim his birth right and save Atlantis from the tyrannical rule of his half brother, Orm Marius (Patrick Wilson). However, in order to do so, Arthur needs to prove himself worthy and he also has to track down the first ruler of Atlantis’ trident. Momoa is backed up by a brilliant cast, with the likes of Willem Dafoe, Patrick Wilson, Dolph Lundgren and Nicole Kidman all bringing their proverbial A-games to this watery superhero fest. 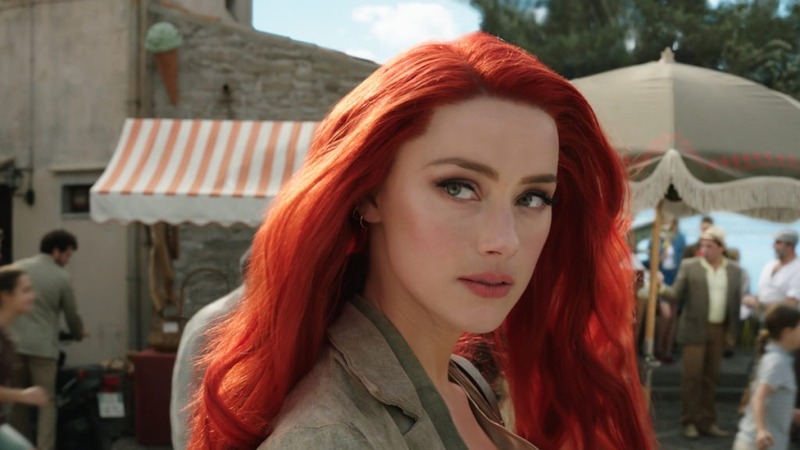 Unfortunatley, the same can’t really be said of Amber Heard’s Mera, who’s quite wooden in the role, and her red hair just looks odd. It’s more Ariel than Mera, and not in a good way. A lot of why the film actually works is because of Momoa. There are some incredible action set pieces and his brand of humour works. They’ve also toned down the “my man” moments from Justice League, yet even in that atrocity of a film, Momoa’s Aquaman shone through. There’s also the small problem of David Kane, a.k.a. Black Manta, who’s played by Yahya Abdul-Mateen II. His opening scene is laughably bad. Yet, this isn’t the actor’s fault. For some reason, they thought it would be a good idea to have him run through water in slow-motion whilst his father is about to be blown up behind him. What should be an impactful scene just turns into a Saturday Night Live sketch. The film is terribly written in general. The actors can only work with what they’re given, and even an actor of Willem Dafoe’s calibre can’t make the dialogue work at times. There’s also a problem with a lot of the film’s CGI. It feels as if the whole film was shot using green screens, which is probably was. However, Wan did insist that he tried to make it as practical as he could. Unfortunately, that doesn’t come through and there are some scenes, especially above ground, which look like they were taken from the TV series Smallville. 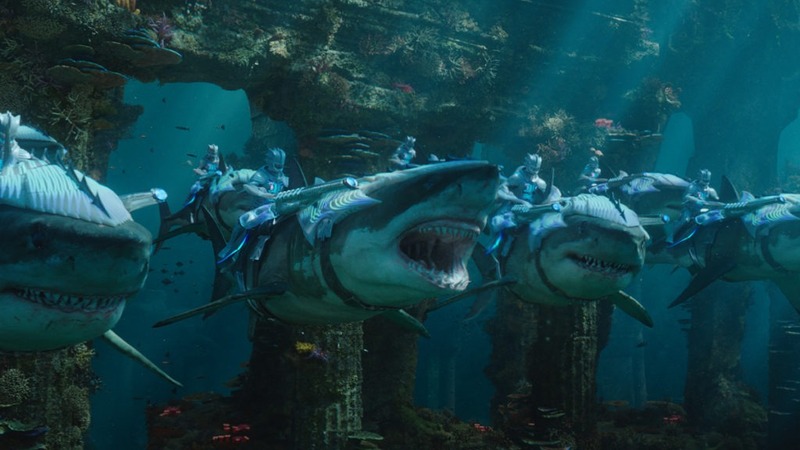 Yet, James Wan really excelled with what he did underwater. All these scenes look incredible. They’re colourful, bright, and the scale is mind-boggling. The film is in many ways a mashup of a lot of different blockbusters. There’s a bit of Star Wars, a touch of Gladiator (there’s also a drumming octopus, which has to be seen to be believed), a dash of Titanic, and big helping of Godzilla towards the end. I’m no leader. I came because I have no choice. I came to save my home, and the people that I love. Wan has done a remarkable job with the film’s set pieces, and he has to be applauded for that. I also appreciated that the film didn’t resort to becoming a big, dark CGI mess in the final third. This has been a problem with all the DCEU films up to this point. Even Wonder Woman was let down by its uninspired third act. 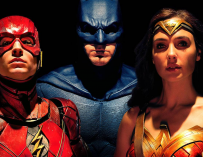 Aqauman, despite all its flaws, demonstrates that the DCEU is starting to change. This film’s tone is a drastic departure from what came before it, and it could very well be the saviour of DC’s comic book movies. 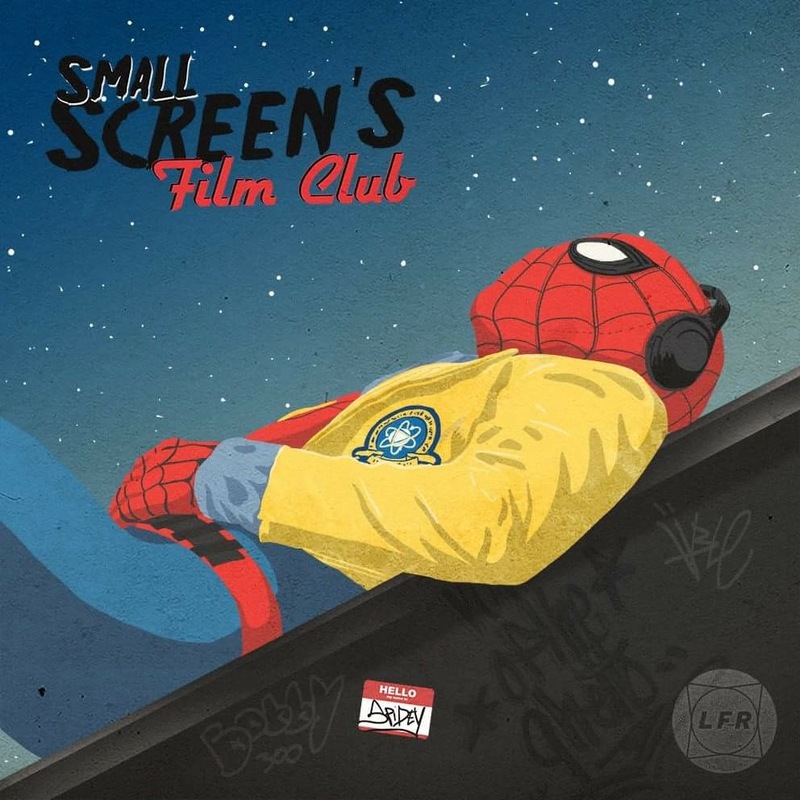 It has its problems, and it’s difficult to call it a ‘good movie’, yet it’s a film with a lot of heart and a lot of hard work’s gone into making it as good as it possibly could be. Five years ago, if someone had told me they were going to make an Aquaman movie which wasn’t terrible and would keep me entertained for two hours, I would have laughed in that person’s face. But, you know what, they did it, and hats off to them.